One of Hawaii’s most spectacular resorts is actually located on the west side of the island of Oahu. 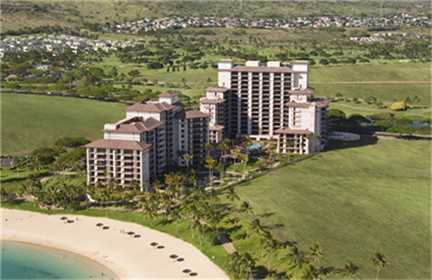 While these resort villas at Ko Olina are popular for renting, they are also very hot on the sales market as well. 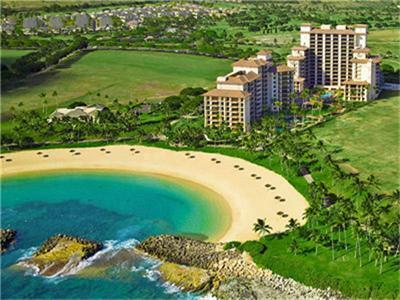 The Beach Villas at Ko Olina come with an extended amount of luxurious amenities. While this building may not be at the forefront of your mind when you think luxury condo living in Hawaii, one visit and you will realize that you will be hard pressed to find anything better. From meticulous stone floors and exotic wood trims to a kitchen plan endorsed by Master Chef Roy Yamaguchi, Ko Olina Beach Villas Resort promises tranquility, privacy, and unmatched attention to detail. Each of our villa suites features a unique floor plan and interior design. This and more can all be yours should you choose to purchase one of the amazing units at the Beach Villas at Ko Olina. The building gives you access to the beach, but there is so much more that you get if you purchase here. Championship golf is right outside your door. Great dining, fantastic shopping and plenty of outdoor activity fun is waiting for you at the Beach Villas at Ko Olina. While these units may be hard to come by sometimes for purchase, there are in fact several available right now, highlighted by the available unit we have chosen to talk about below. Act fast though, as a unit like this will not last long. This amazing unit at the Beach Villas at Ko Olina features 2 bedrooms, 2 bathroom, and almost 1,200 square feet of living space. This is a fee simple unit that allows you to enjoy the luxury lifestyle of condo living in Hawaii on the ocean. You get amazing views of the ocean, a koi pond and much more! 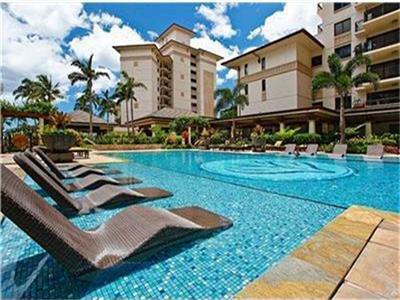 Other great amenities this unit has access to include the LPGA Championship Ko Olina Golf Club, Olympic size heated lap pool, family pool, koi pond, BBQs and gated with 24hr security. The unit is ready to move in. You will be hard pressed to find a better luxury condo on the beach than the ones provided at the Beach Villas at Ko Olina. 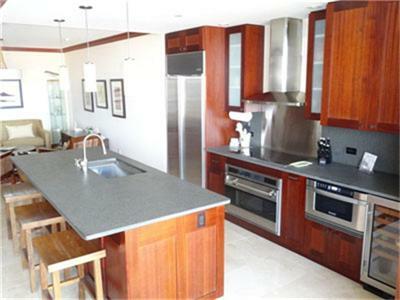 Check out this listing and more Beach Villa at Ko Olina listings now. They won’t last long.